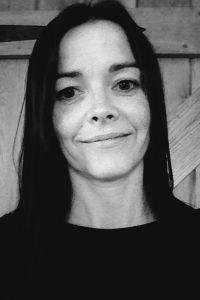 Faith spent her childhood growing up on a dairy farm in the beautiful Tamar Valley on the Devon and Cornwall border. 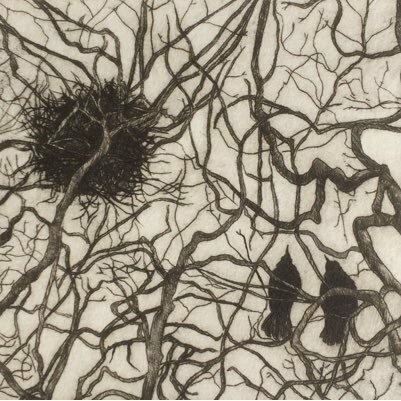 She trained in the 1990’s at Falmouth School of Art, Lincoln School of Art and DeMontfort University Leicester achieving a BA (Hons) Visual Arts degree and PGCE in Art & Design Education. 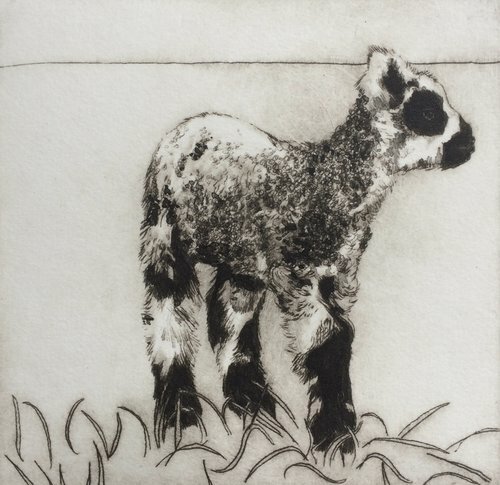 She creates drypoint intaglio prints which are handprinted originals and limited to only 7-10 per edition. Drypoint is a printmaking process in which an image is incised into a plate with a hard-pointed “needle” of sharp metal or diamond point. The process is similar to etching but without the use of acid. 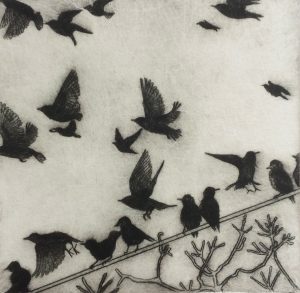 Drypoint is a technique of the intaglio family, in which traditionally the plate was copper, but now acetate, zinc, or perspex are also commonly used. 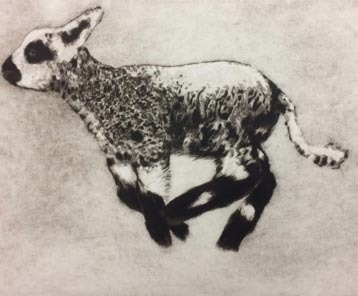 Intaglio refers to any printmaking process which involves making incisions or indents in a plate, so when the ink is applied and then wiped off, ink remains caught in the incisions and creates the image. The process of incising for drypoint creates a slightly raised ragged rough edge to the lines, known as the burr. When ink that has been applied to the plate is wiped off both the incised line and specifically the burr receive ink when the plate is wiped, giving the printed line a distinctive velvety look. 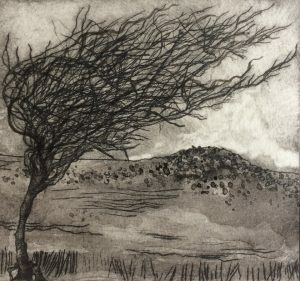 Drypoint prints for sale are limited to only 10 or 15 per edition, after which the plate is destroyed.